 The Wyoming SBDC Network is a partnership between the University of Wyoming, the Wyoming Business Council, and the U.S. Small Business Administration offering business expertise and technical assistance to help you start, grow, reinvent, or exit your business. As a member of the Wyoming’s Business Resource Network, we’ll make sure you get connected with the resources you need to succeed. Click here to learn more about this exciting opportunity to join our team! The best place to start is to always get in contact with your local Wyoming SBDC Network advisor. I already own a business, can the Wyoming SBDC Network help me? Absolutely. As you look towards the growth phase of your business, you can take advantage of our programs and services designed to help companies that are looking to expand their market. My business is in trouble, is it too late for you to help? It may not be too late, but it’s also never too early to correct a problem in your business. If you are looking to recover, reinvent, or exit your business, the Wyoming SBDC Network has resources to help. The Wyoming Small Business Development Center (SBDC) Network provides no-cost, confidential training and one-on-one advising to help entrepreneurs and small businesses succeed. Every state has an SBDC. We receive funding from the University of Wyoming, the U.S. Small Business Administration, and the Wyoming Business Council. We have nine offices located throughout the state. Our regional directors and business advisors cover every county in Wyoming and have helped entrepreneurs in every city. Can’t make it to one of our locations? No problem. We’ll meet you at your business, a coffee shop, or any public location. Integrity – Be honest, trustworthy, ethical and credible in all dealings with co-workers, clients, and partners while maintaining client confidentiality. Respect – Nurture a learning culture philosophy that values others’ expertise, unique talents, experiences, and needs, encouraging personal and professional growth. Innovation – Foster creative and adaptive ways to meet the changing needs of clients and stakeholders. Excellence – Track emerging business and technology trends and lead in their implementation. Provide courteous, professional, timely, high quality service delivery. Want to help Wyoming businesses succeed? Donations can be made to the Wyoming SBDC Network through the University of Wyoming. Follow the steps below to give your gift. Enter the amount and select the “View Individual UW Funds” option.